At Forestream Dental, we help Buffalo-area patients find solutions to sleep apnea. It's important to treat sleep apnea quickly, both because restful, restorative sleep is crucial and because if left untreated, this condition can pose a serious threat to your overall health and well-being. 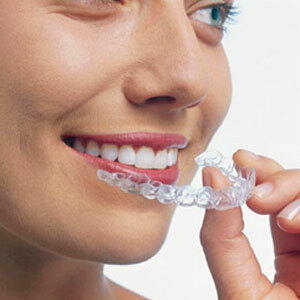 Invisalign® is growing in popularity with our Buffalo-area patients, and it's easy to see why. 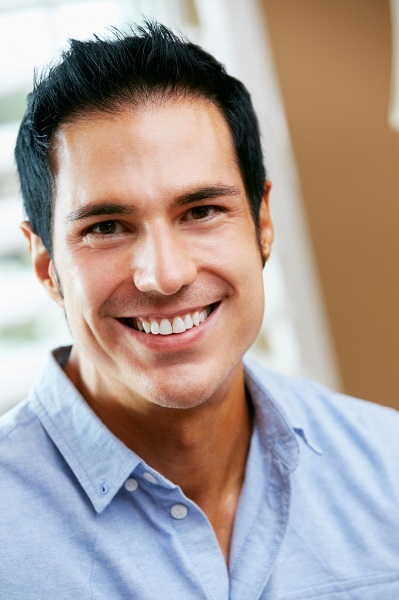 Time and time again we hear from patients that they are extraordinarily satisfied with their Invisalign® experience. We love hearing those stories – and sharing them. A bite or jaw misalignment is a serious problem, and the concern needs to be addressed as soon as possible. Orthodontics represents a solution, but traditional metal braces are unsightly and uncomfortable. For this reason, many of our Buffalo-area patients inquire about Invisalign®, which represents a comfortable, inconspicuous solution. 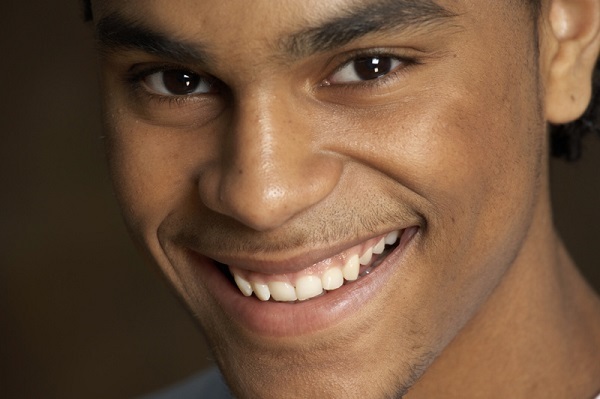 Are you unhappy with the look of your smile? If so, a smile makeover can help you achieve the smile of your dreams. 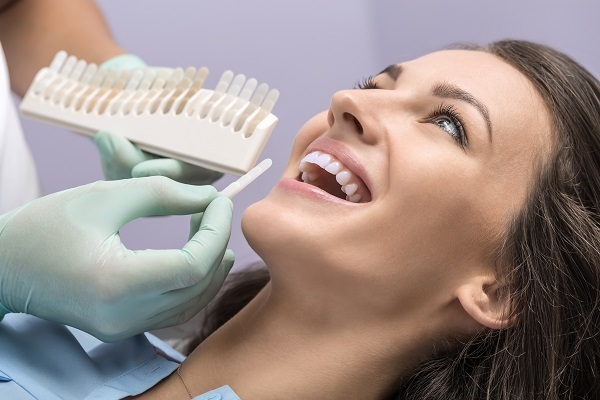 A smile makeover consists of a series of cosmetic dentistry procedures intended to improve the appearance of a wide range of aesthetic imperfections with your smile. Dr. Evola will create a customized treatment plan to address your unique needs and goals. If you suffer from dental anxiety, rest assured: you are not alone. Millions of Americans experience dental anxiety and, as a result, find themselves unable to undergo needed dental work. Fortunately, Forestream Dental offers a solution. With sedation dentistry, we ensure you can experience a pleasant, relaxed time at our office while finally getting the dental work you need. Teeth whitening systems are some of our more popular services. Many Buffalo-area residents want bright, white, photogenic teeth, especially for the holidays. But we also know that convenience is an important consideration.